I'm not sure how many of you remember me, sold my sedan a few years back. i'm looking at getting back in the game i think. you'll see me around on here more often now! 1996 DB8 Bought 2003--->Sold 2010--->Bought Back May 2014 Restoration in Process!! I totally remember that car. Welcome back! What are you looking at getting this time? I think my goals are not too unreasonable. I plan on taking 5 - 6 grand and spending no more than 2 grand on a vehicle to work from. i can probably do 90% of the work on the car myself. i also plan to use this car as my second car, so it has to be very "streetable". Awesome. Keep us updated and reach out if you need a hand. I know this isnt probably what you are looking for, but I saw it and thought about this thread. actually i did see that car. if the timing was better, i probably would have called that guy haha. thanks for thinking of me when you say that though. No problem. I will keep my eye open for anything else. ooooooollld thread, but i'll be more active in here now. i located my old sedan and bought her back. Hi Dante and Justin! Long time no see.......you guys planning any racing for the upcoming season? LOL, I am still racing Hondas. Let me know if you need anything, help or otherwise. I haven't logged in in forever, until I saw you and Justin comment. 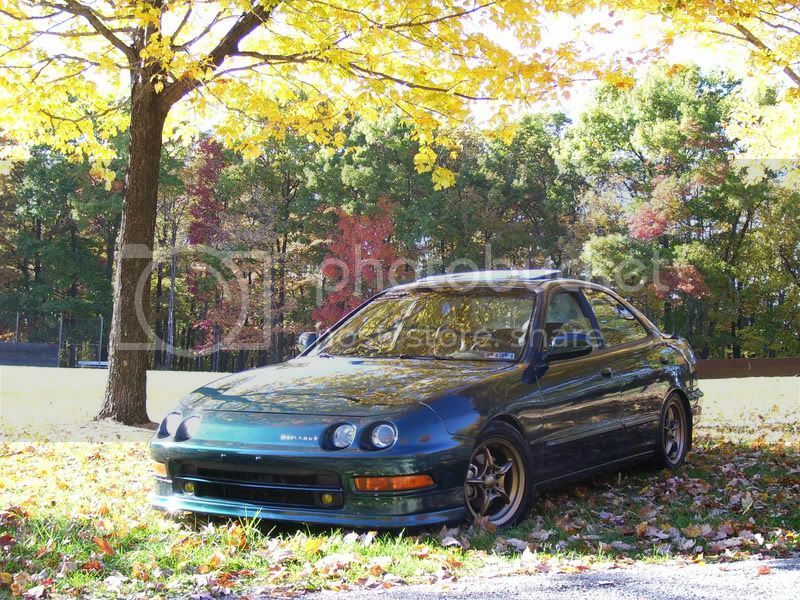 I"m grabbing an RSX Type S and boosting her very soon. Selling my Evo as a sacrifice for bigger house and future family. Should be doing some autoX this year, hopefully. If you come out, you can drive my EG. I promise you'll have fun with it. Boht NHSCC and Steel Cities SCCA are underway now. There are also quite a few hillclimbs that I run if you really wish to scare yourself.